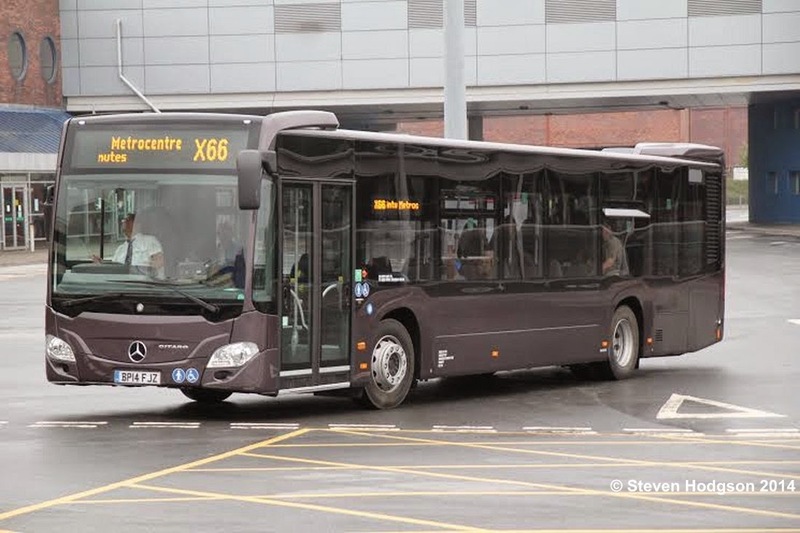 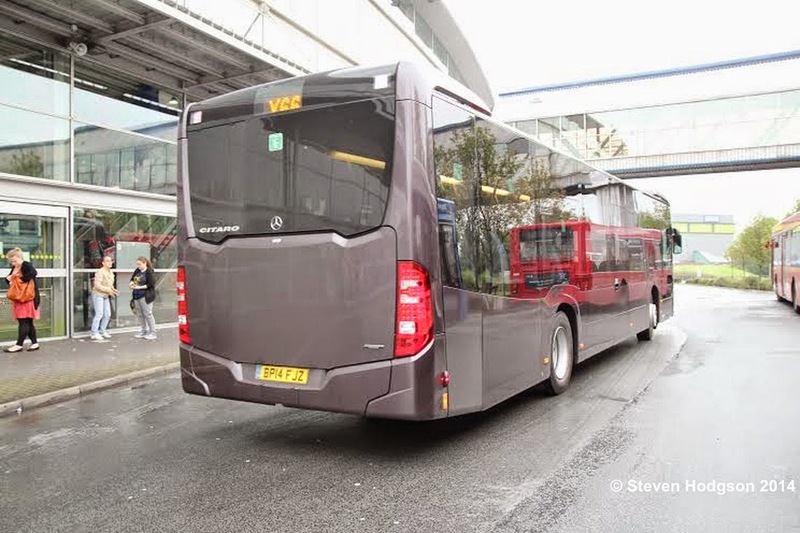 Steven Hodgson has sent us the following pictures of a Mercedes Citaro demonstrator which is in service with Go North East. 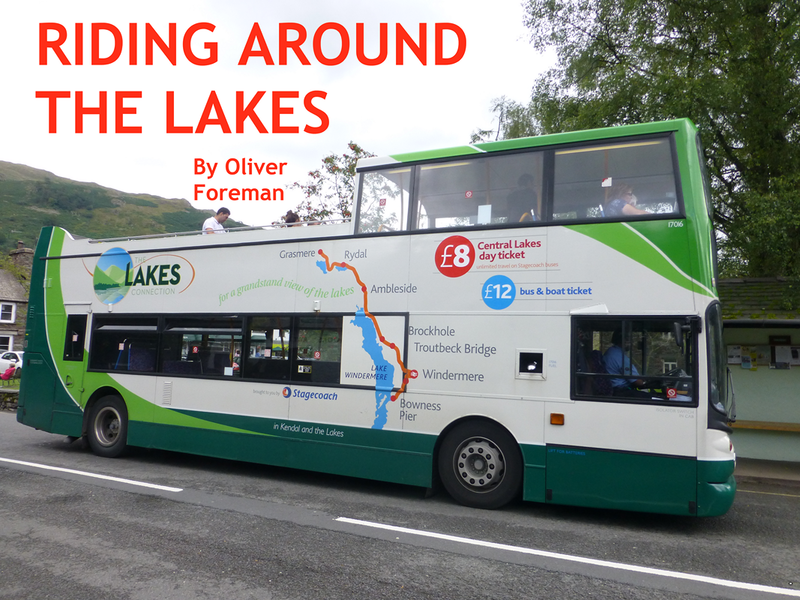 The interior is pleasant with tasteful materials and grey handrails ..
Oliver Foreman has been sampling the bus services around the Northern lakes of Cumbria. 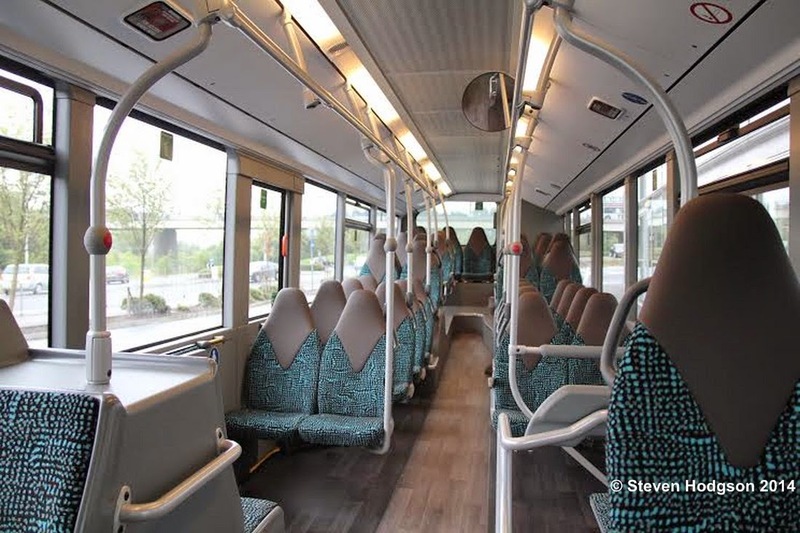 Visit our Focus Features site here to read about his exploits.